We've all been touched by Breast Cancer in someway or another. We have mothers who’ve been diagnosed, sisters who’ve survived, and yes, loved ones who haven’t. 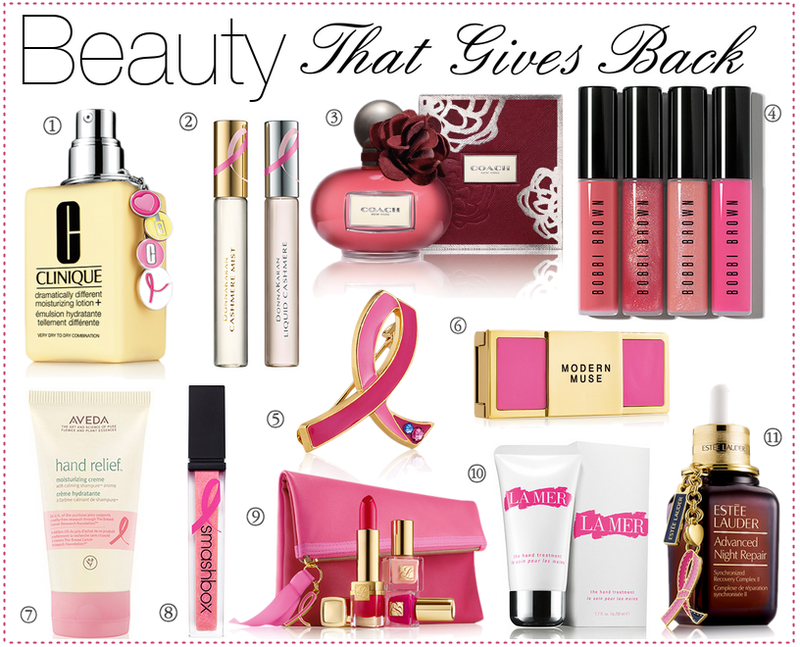 So, in honor of Breast Cancer Awareness Month, brands from The Estée Lauder Companies' have joined together to raise awareness for breast cancer and fund for medical research through the sale of Pink Ribbon Products, or by making a gift to The Breast Cancer Research Foundation. The Estée Lauder Companies’ brands are united in the belief that a world without breast cancer can exist, and this year the BCA Campaign is moving in a bold new direction with a global call-to-action to share the powerful stories of breast cancer survivors and their supporters.